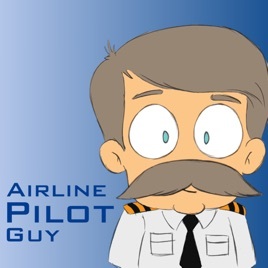 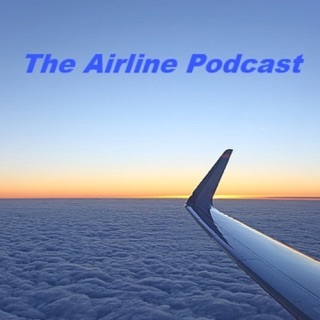 © Airline Pilot Guy Podcast by Captain Jeff is licensed under a Creative Commons Attribution-ShareAlike 3.0 Unported License. 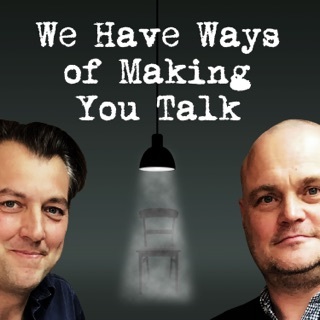 What a great funny informative podcast. 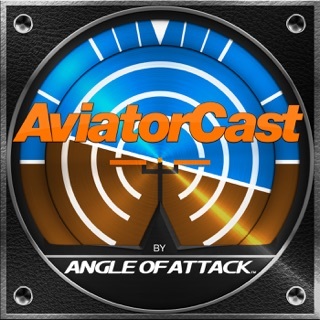 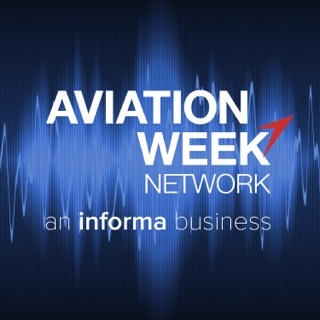 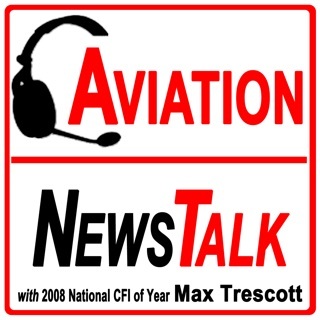 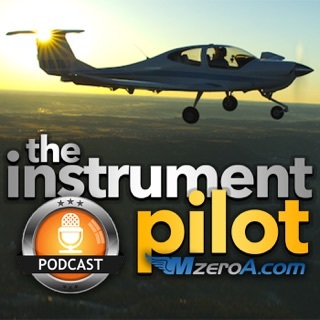 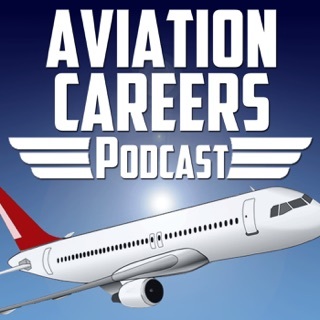 A must listen for anyone remotely interested in aviation or not. 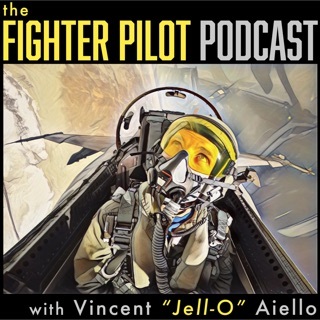 Fun crew to listen to. 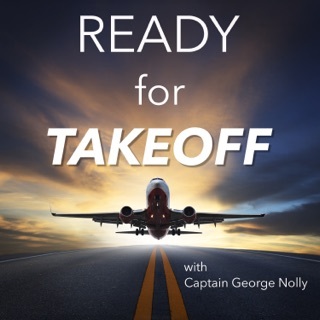 I never thought I'd enjoy a 3hr podcast, but this is the one. 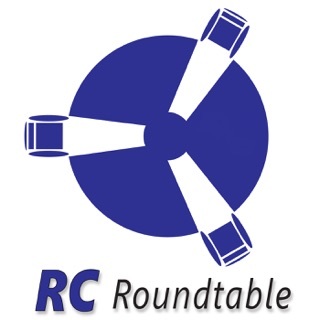 I love the chemistry between the team and the topics of discussion.